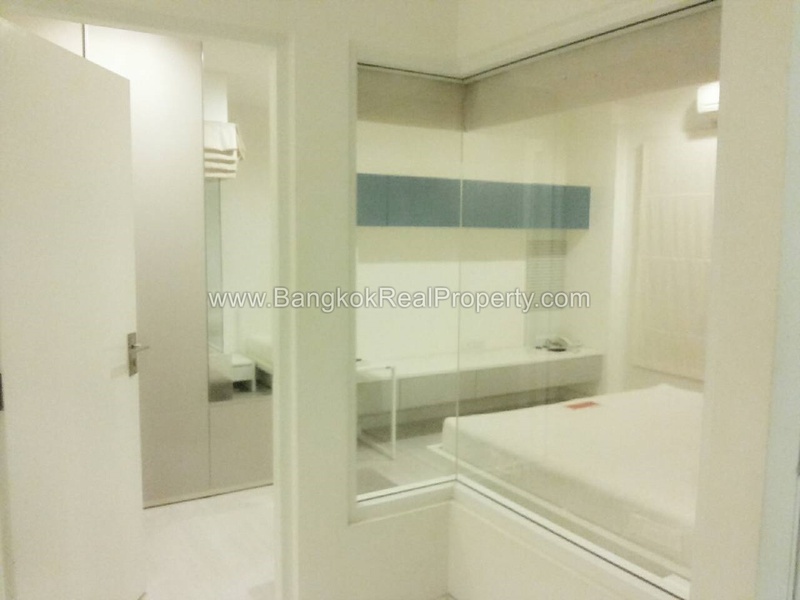 The Room Ratchada-Ladprao is located just 7 minutes walk to the MRT at Lad Phrao. 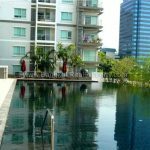 Built in 2009 by Land & House, high quality high rise condo development is popular with both local and foreign residents. 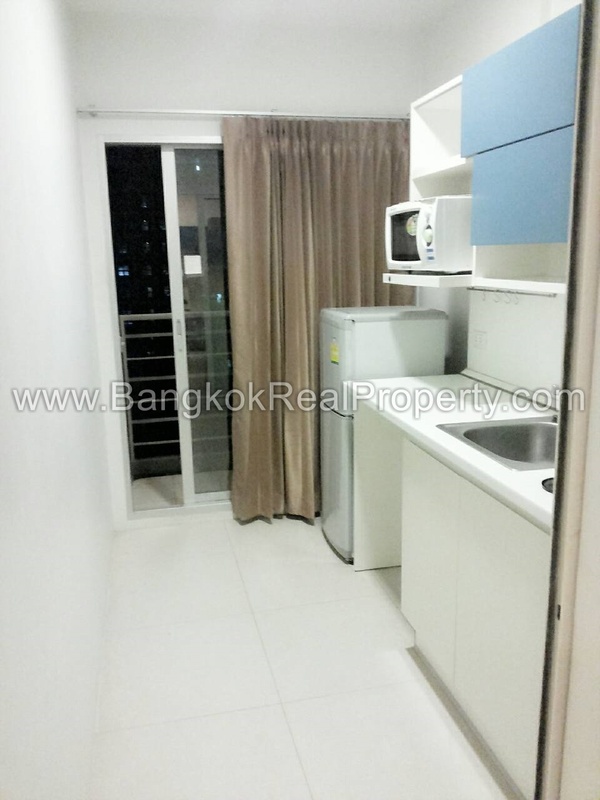 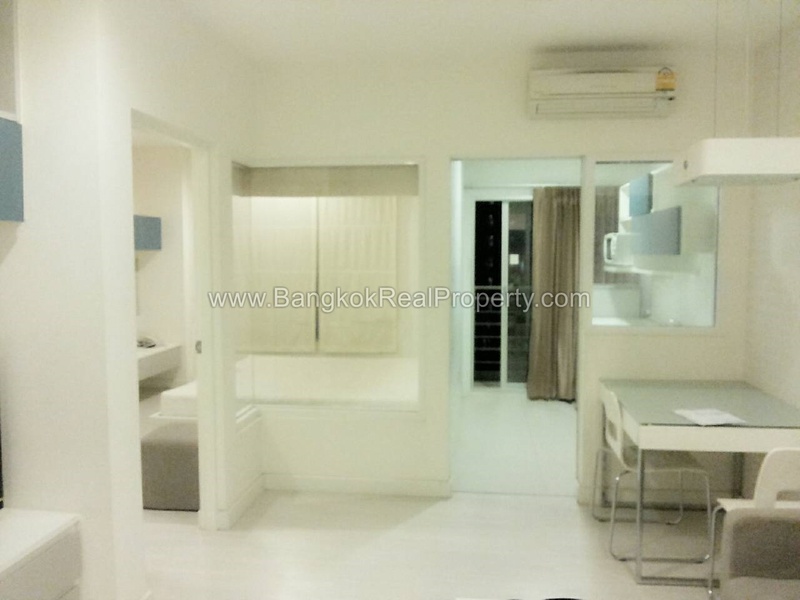 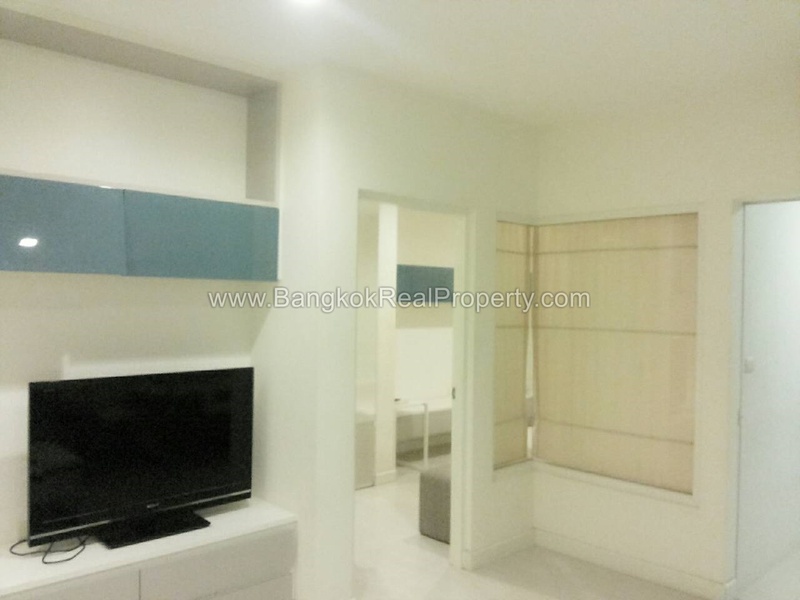 Situated on the 8th floor, this well presented The Room Ratchada-Ladprao 1 bedroom unit of 41 sq.m provides a comfortable layout for city living. 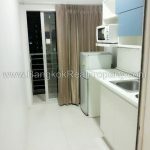 Well furnished, this 1 bedroom unit includes LED TV, separate kitchen with washing machine, utility balcony and the unit has ceramic tiled floors throughout. 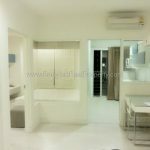 The Room Ratchada-Ladprao is a condominium project, located in North Bangkok just off Lad Phrao Road within walking distance of the MRT at Lad Phrao. 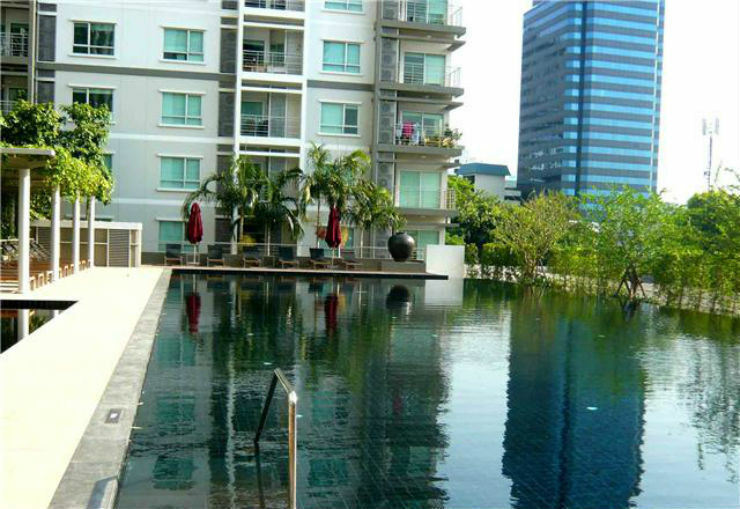 The Room Ratchada-Ladprao developed by Land & House, was completed in 2009 and this mid rise project comprises of a 4 buildings each with 17 floors and a total of 801 units, a mix of 1 and 2 bedroom units.